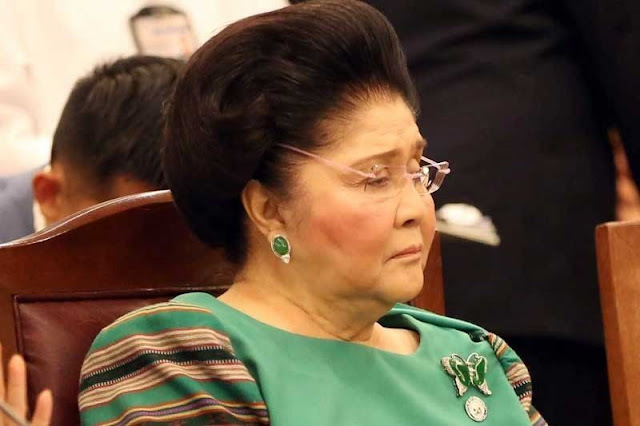 After decades, Former First Lady and Ilocos Norte Rep. Imelda Marcos, was finally found guilty by the Sandiganbayan 5th Division and was ordered to be arrested, facing imprisonment of 6 years and 1 month to 11 years for each of the 7 counts of graft she was found guilty of. However, supporters of the Marcoses called this a fluke and said that Imelda Marcos is not fit to go to prison because of her advanced age. She is 89 years old. Imelda Marcos is also running as governor in Ilocos Norte to replace her daughter Imee Marcos. Rod Kapunan, a veteran columnist of ‘Manila Standard’ sees a different perspective on the matter of Imelda’s arrest. He feels like the whole was staged, saying that it took a very long time for the case to be addressed and that that decision of which had to come months before the elections. He further feels that Imelda has been denied a right to a speedy case. 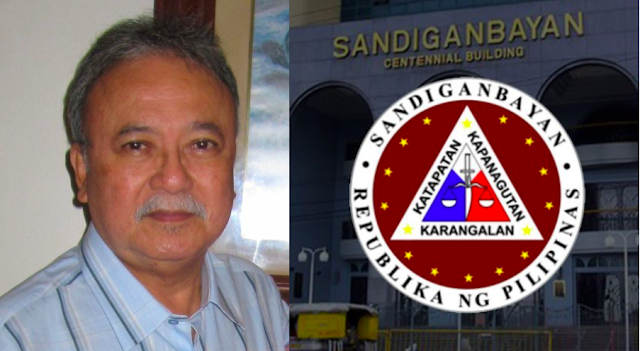 Kapunan calls the people who ordered for her arrest as “mongoloids” and that they are politically motivated to put her in prison. He adds that it is quite interesting how they have suddenly found evidence against Imelda now that she has a chance to win the position her daughter will vacate.